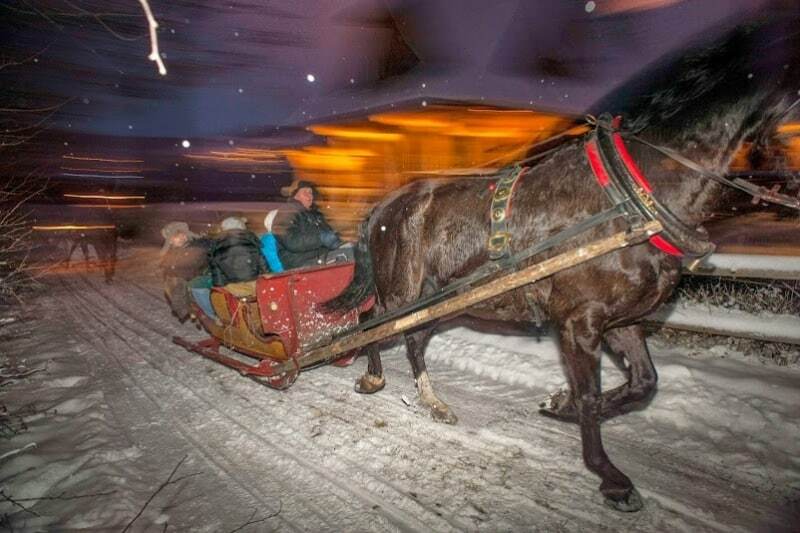 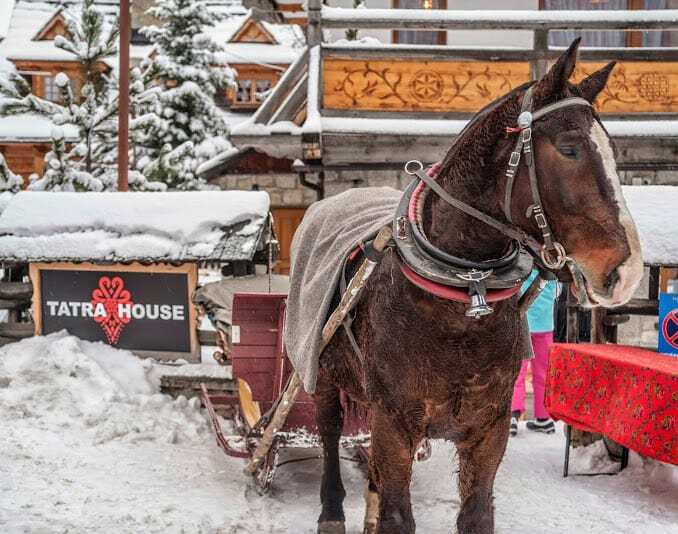 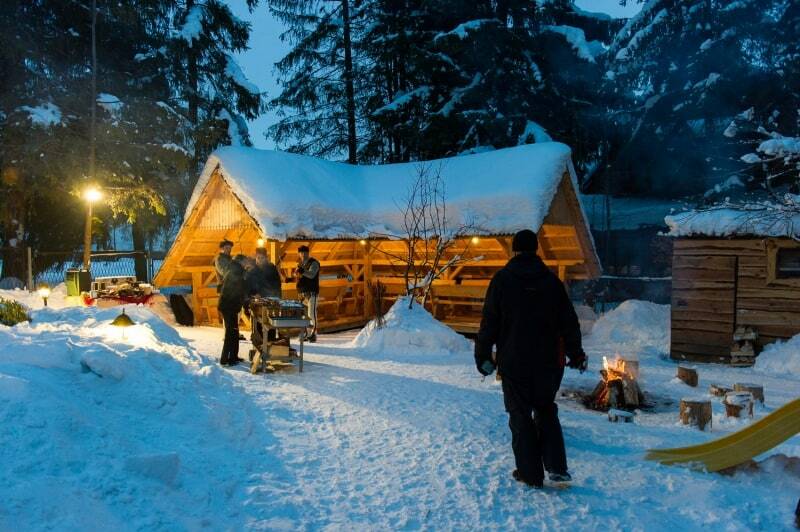 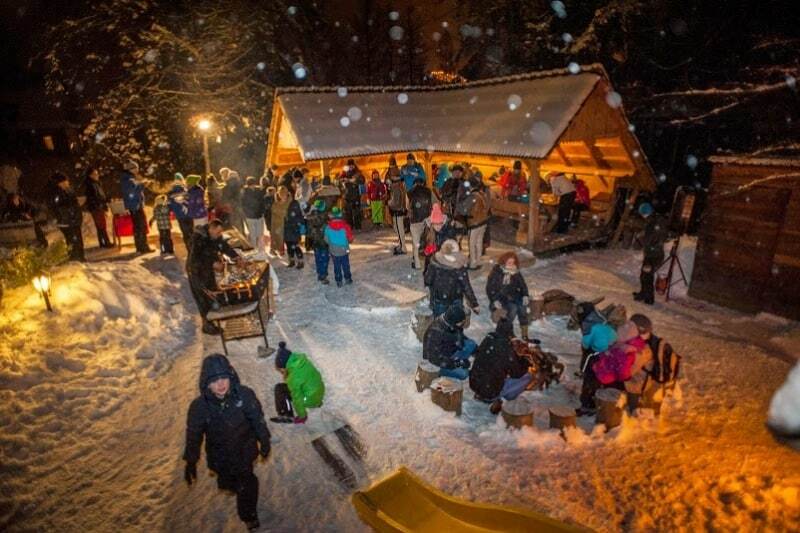 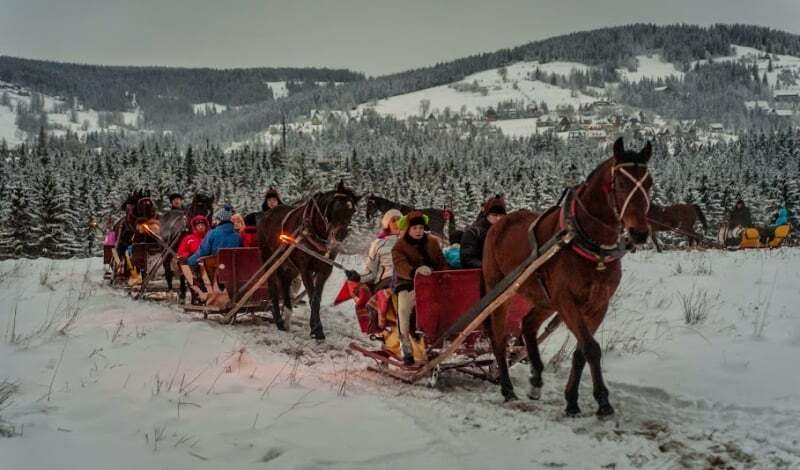 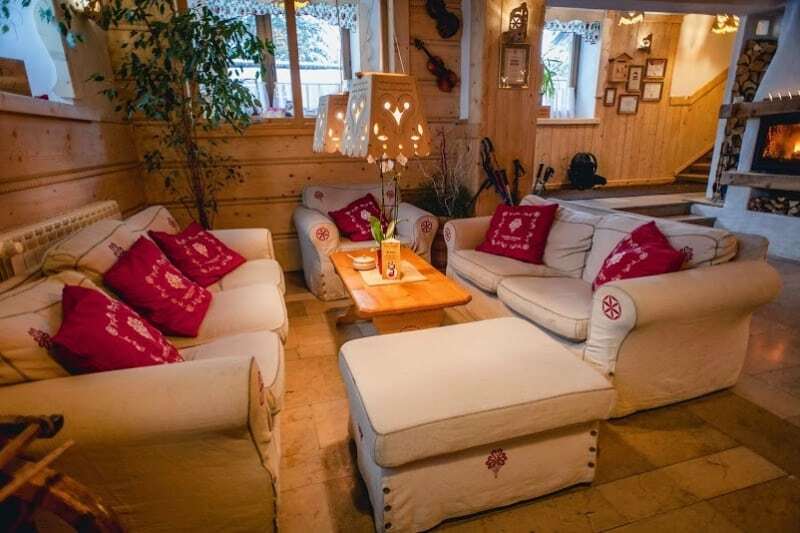 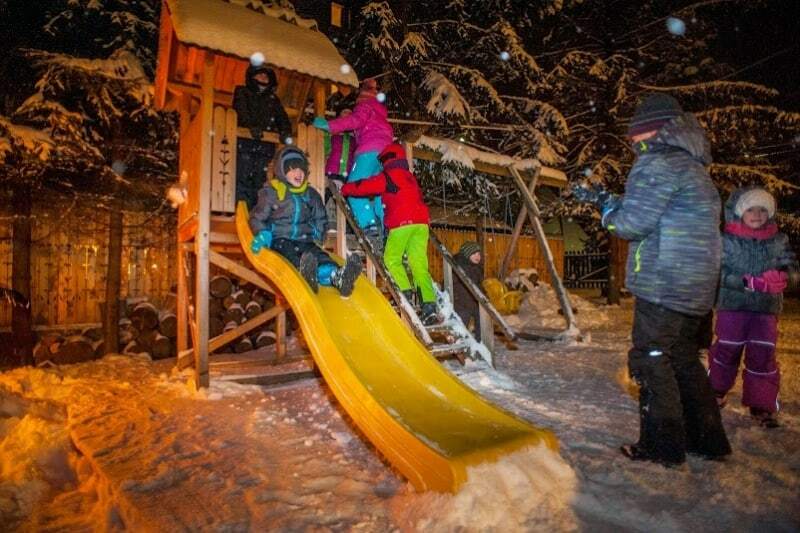 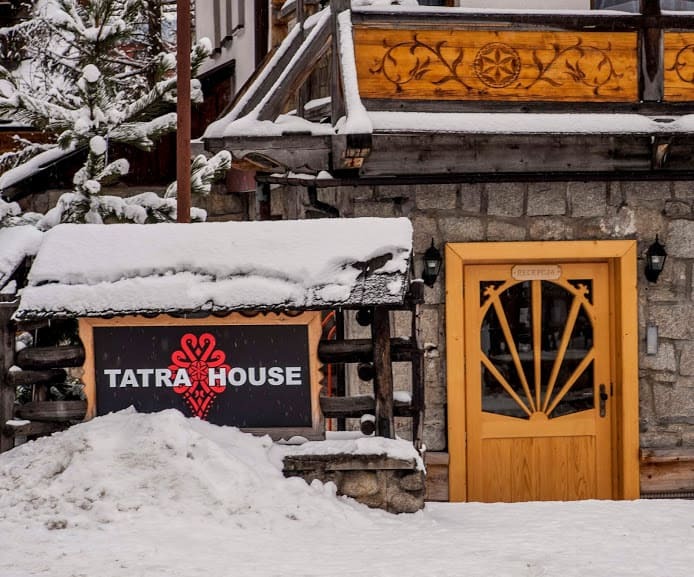 Unforgettable winter holidays in Tatra House Guesthouse. 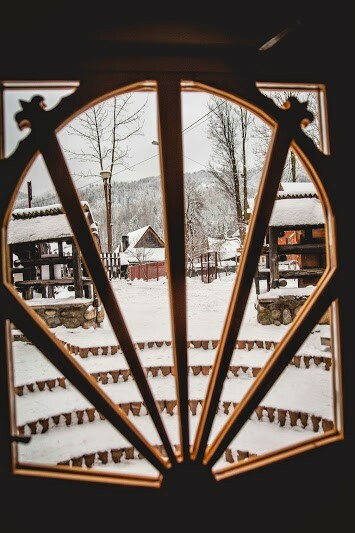 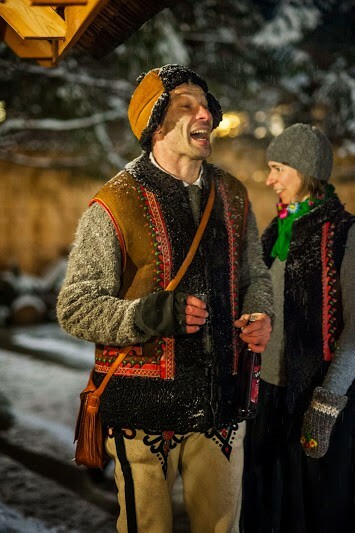 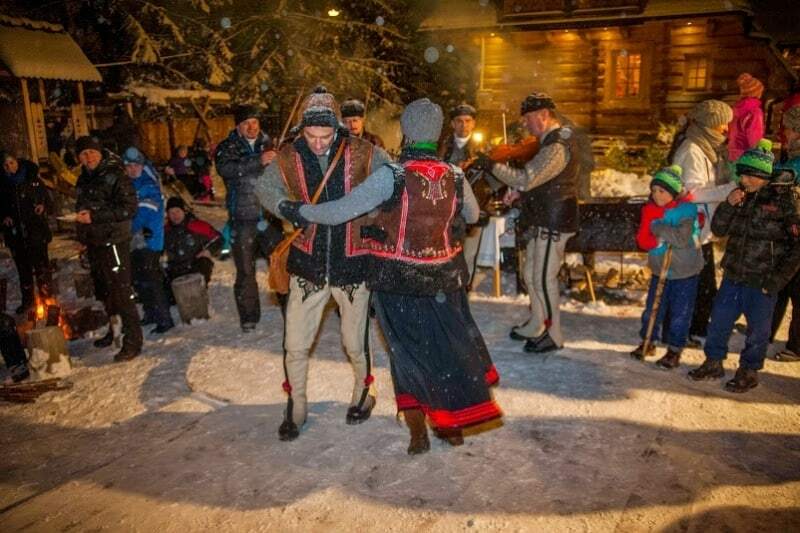 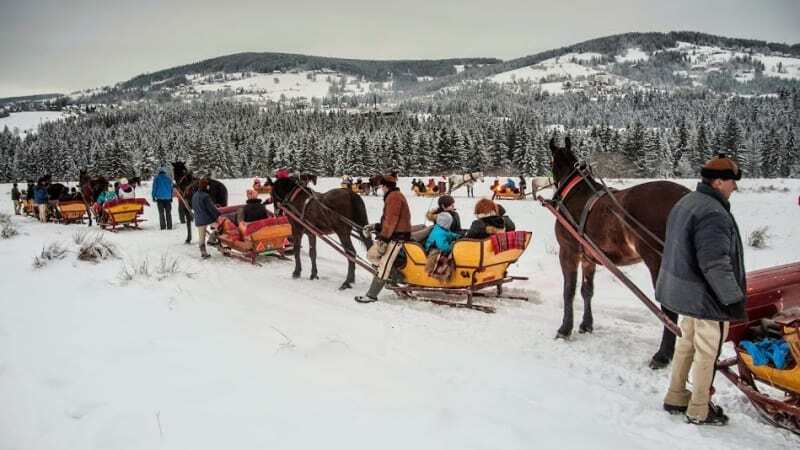 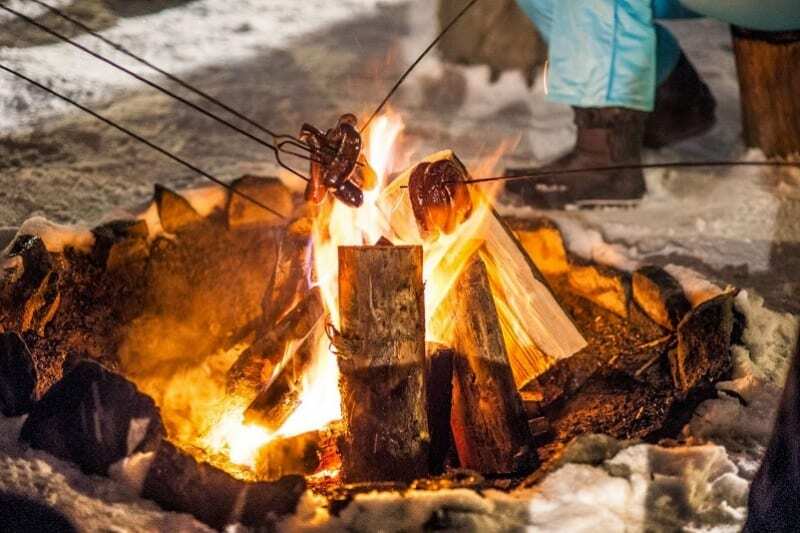 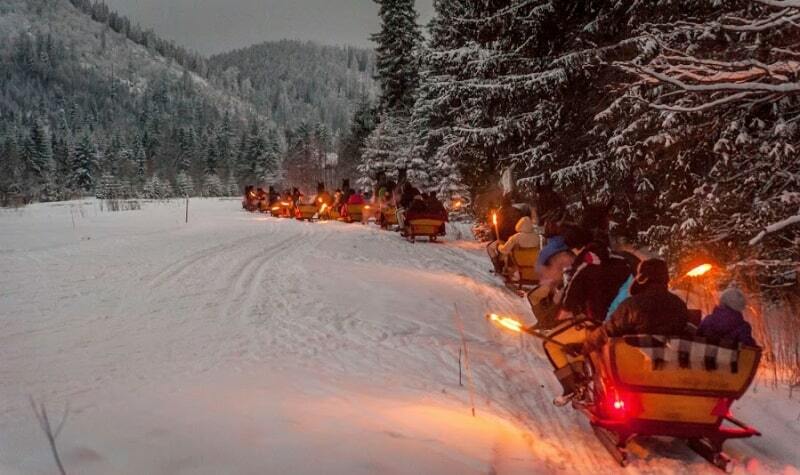 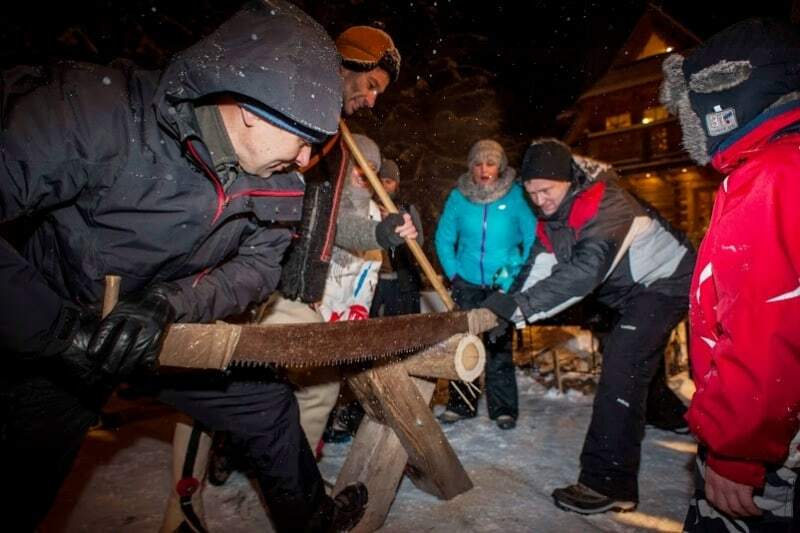 We invite you to spend seven beautiful days with us – here in Zakopane (winter capital of Poland). 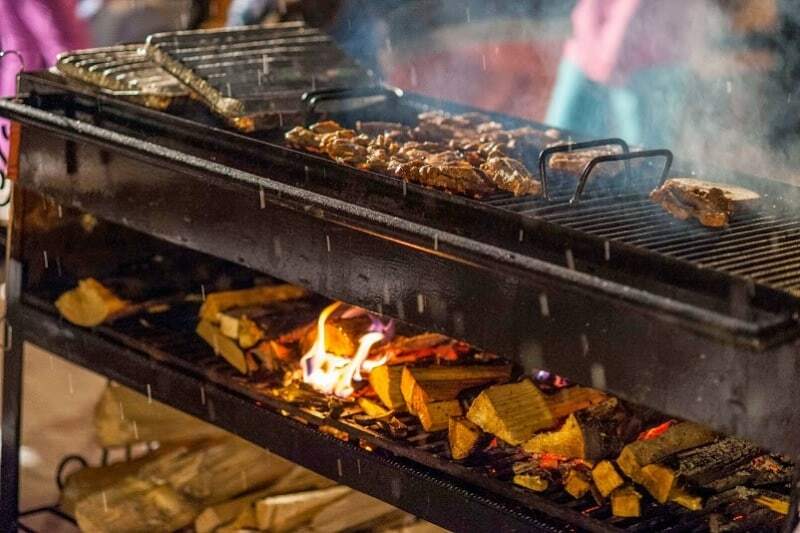 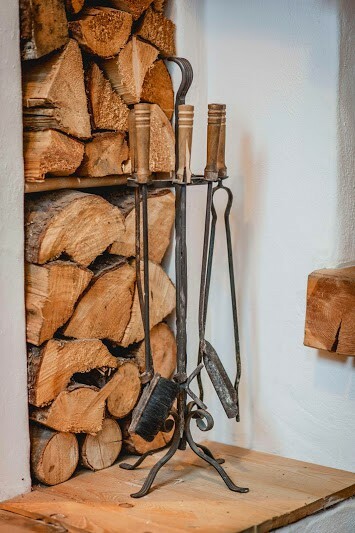 To make your stay even more comfortable our winter package offers everything you need: traditional and higlander spirit, delicious and fresh food, many atrractions and… you will feel like home!